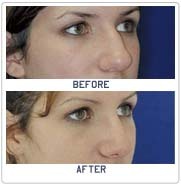 The best candidates for rhinoplasty are people who are looking for improvement, not perfection, in the way they look. If you're physically healthy, psychologically stable, and realistic in your expectations, you may be a good candidate. 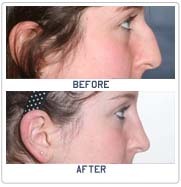 Rhinoplasty can be performed to meet aesthetic goals or for reconstructive purposes-to correct birth defects or breathing problems.